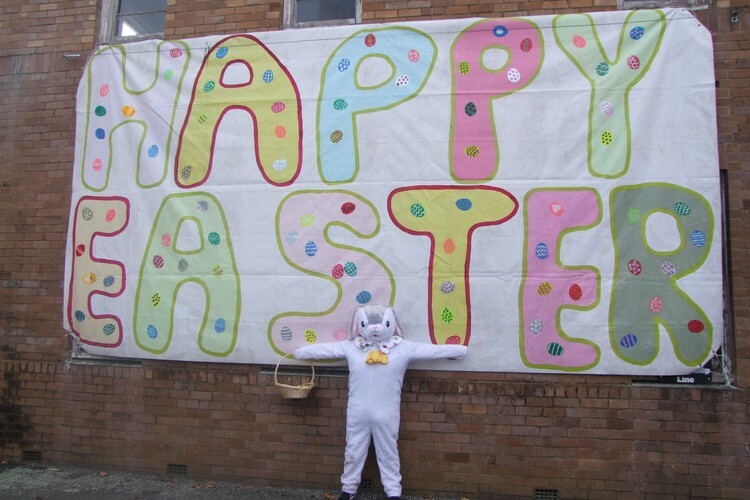 The Giant Easter Eggstravaganza is held during the 4 days of Easter. 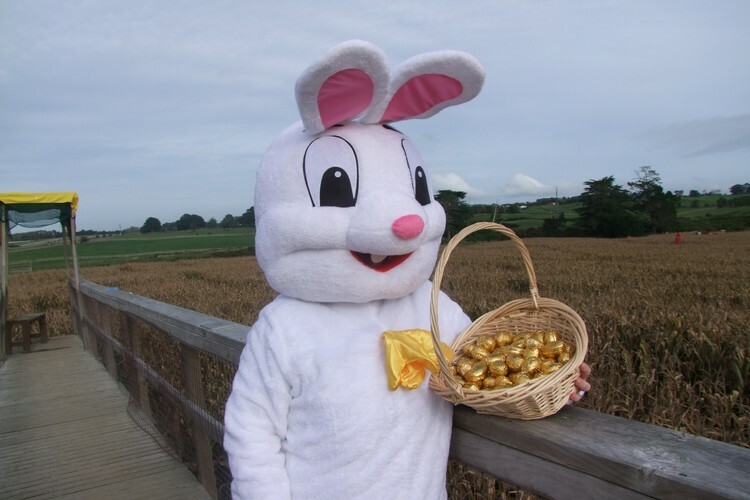 The Easter bunny will be found running around hiding and placing around 45,000 eggs throughout the 4 days in the maze, and the mission is to find the bunny, find the eggs, and then find your way out of the 6 hectare or 8kms of paths in the maze. 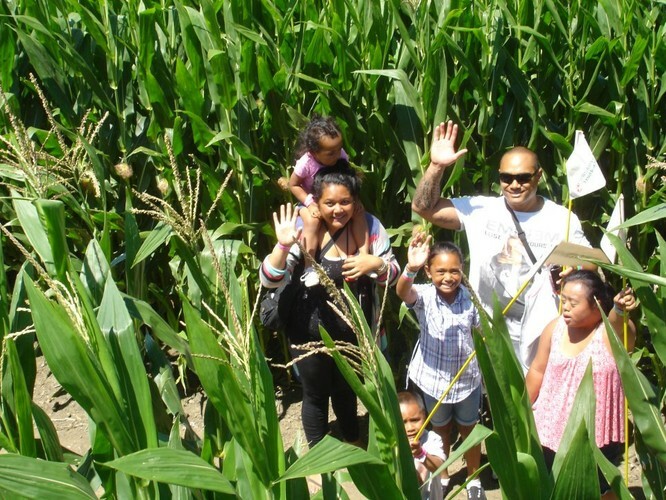 The Amazing Maze features lots of fun games, activities, mini mazes and an amazing giant water slide that is free of charge so bring your togs and a towel. During the average 50 minutes in the maze you will come upon more than 100 kernels of knowledge, or trivia signs giving you an insight into "Shipwrecked", the theme of this year's maze. These signs will also have colourful Easter egg pictures attached to them. Match the post numbers with the pictures on the game sheet and claim another Easter egg at our Maze Shop. A quiz can also be completed about the theme "Shipwrecked" to fill in the time while you're being happily lost. This is wonderful Easter weekend entertainment for all family members. You can also purchase some pretty exciting Easter Baskets to collect your eggs. Don't worry, you won't be entirely lost! 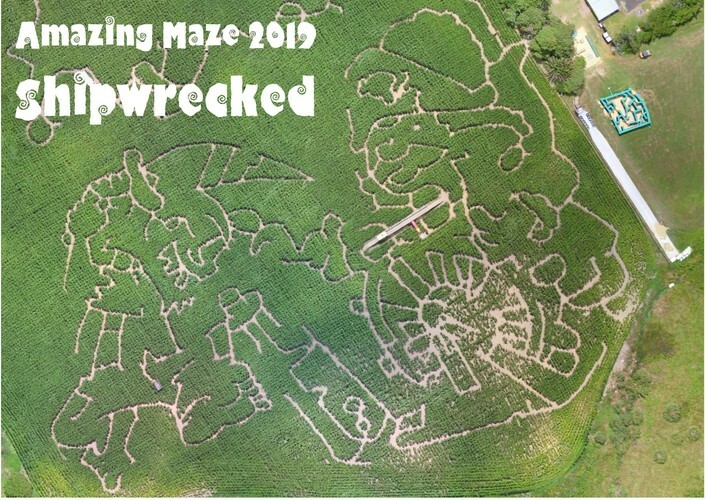 The giant corn maze is cut into a design featuring the "Shipwrecked" theme. 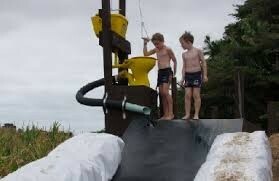 Visitors take a flag into the maze with them and wave it to attract help from the lifeguards. They can also opt to buy a maze map for $2 to take with them with an unconditional money back guarantee if it is returned unopened. 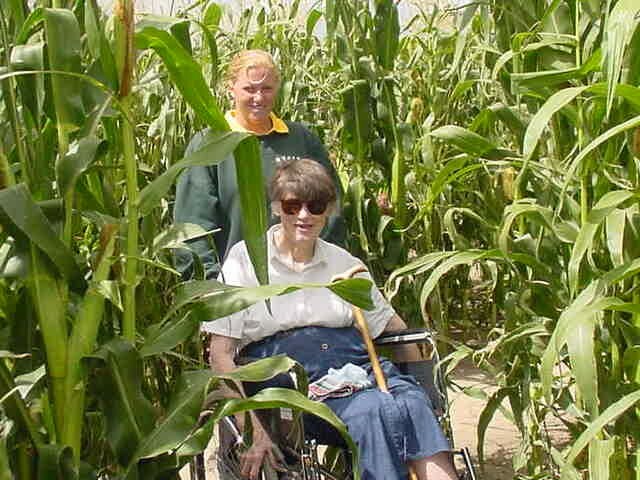 There are many different ways for different age groups to experience the mazes, with something to appeal to everyone. Pre-pay your tickets online or door sales are available at the event on the day! The Maze is open from 10am with last entries at 4pm, closing at 5pm. The Easter Eggstravaganza is between 11am-2pm.